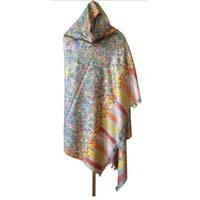 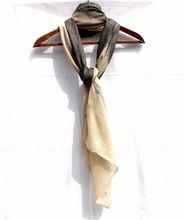 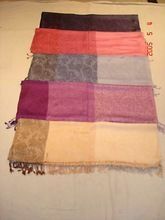 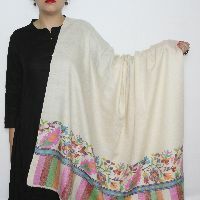 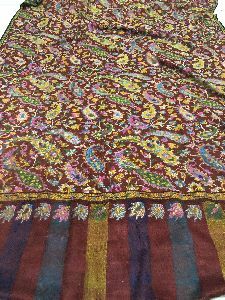 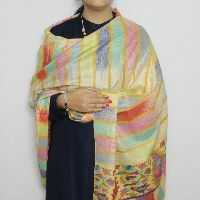 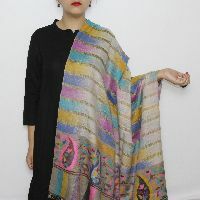 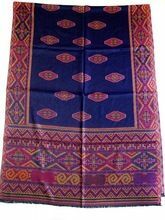 Beautiful multi coloured hand woven cashmere pashmina kani jamawar shawl soft, warm and fashionable for men and women in different shades and designs. 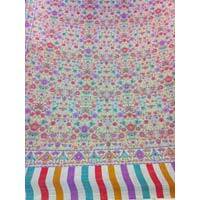 We are offering kani jamawar shawl which we supply all over india. 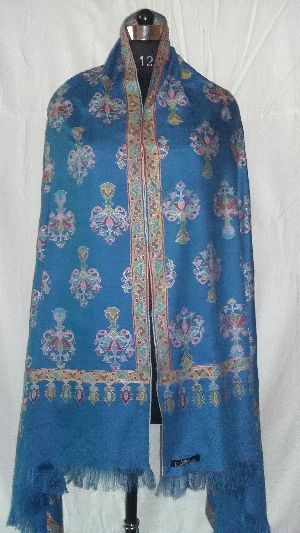 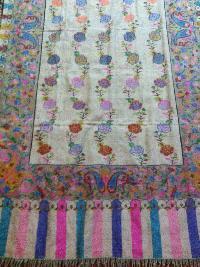 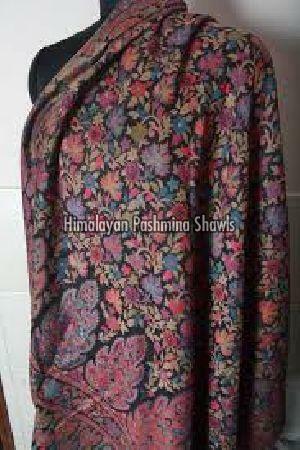 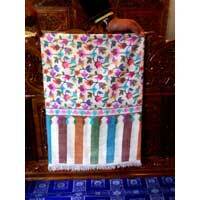 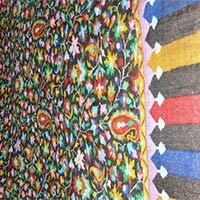 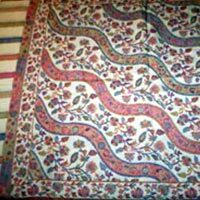 The product is available in market at a competitive market price which is a kani jamawar shawls in semi pashmin. 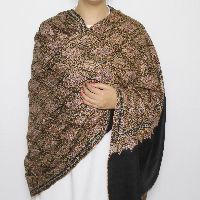 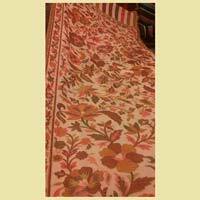 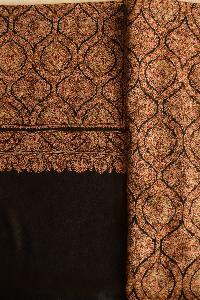 We have range of kani jamawar shawl which is specifically made to cater the needs of the clients. 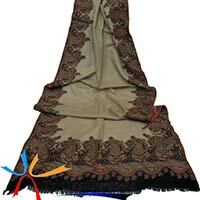 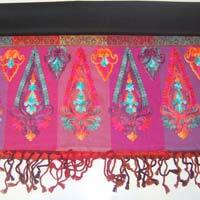 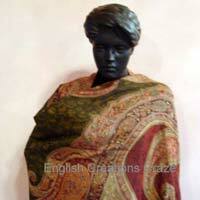 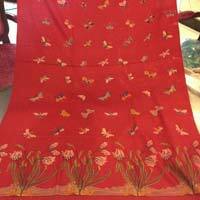 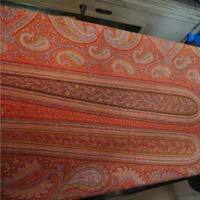 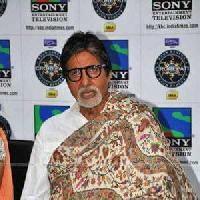 We provide high quality shawls which are made from fine raw material. 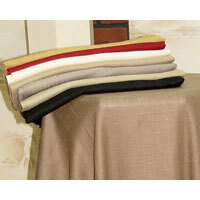 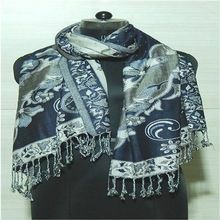 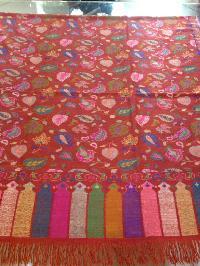 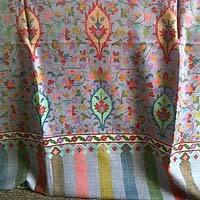 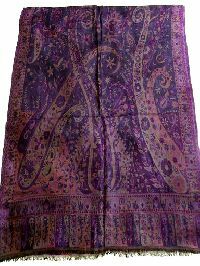 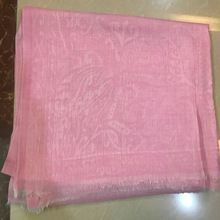 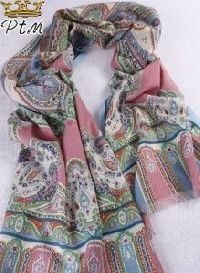 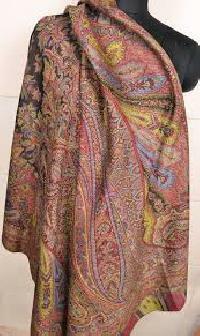 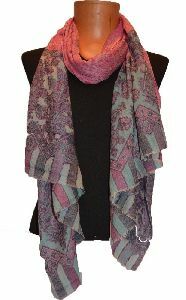 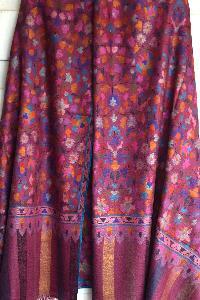 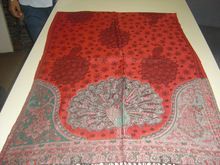 We Offer Pashmina Kani. 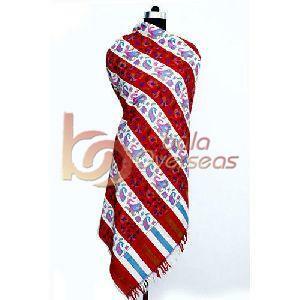 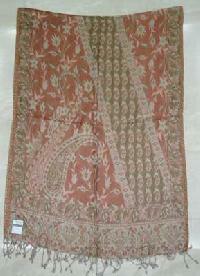 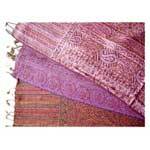 Kani shawl is a length of intricately woven material used as a wrapper around the body. 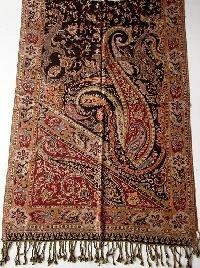 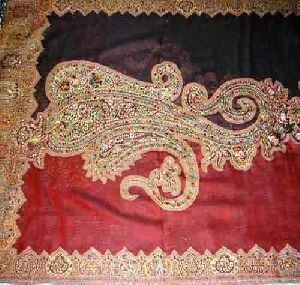 The shawl is widely known as Jamawar.